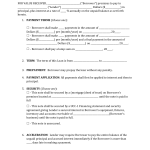 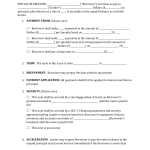 Download the MetLife Annuity Withdrawal Form that is used to request withdrawal from an owner’s annuity account. Complete this form with the required information. Provide all required signatures and send or fax for review for withdrawal. 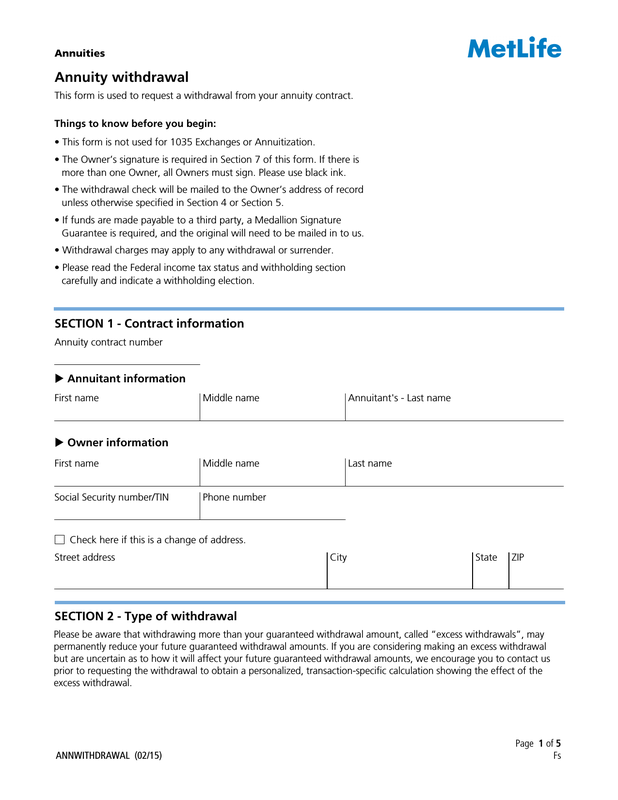 After carefully reading this entire section, so that you understand the importance of making wise withdrawals, you may then request that the transaction be process by completing this section and checking the appropriate boxes that would apply.